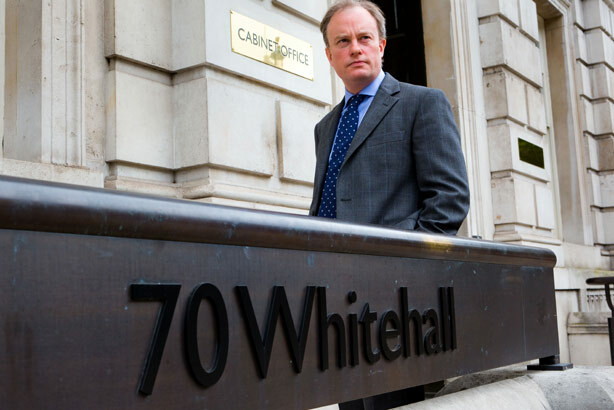 Alex Aiken, the executive director of government communications, is to further transform the service by bringing in new digital expertise, and will bar existing staff from promotion if they do not learn new skills. Aiken said while the reforms that kicked off last year "were virtually complete and entirely on track", there would still be a drive to bring a "new generation of communicators" into the system. Over the coming months Aiken expects around 100 new digital staff, who he referred to as "digital natives", to join in posts such as information officers and assistant information officers. Aiken said: "When we talked to professional communicators they were clear it was time we brought in new staff to help bring in new ideas. They recognised it was time for a new generation of communicators, and we couldn’t fill these posts from within." Speaking at the launch of the Government Communications Plan yesterday, he also revealed measures to boost skills among the existing team. This includes a training scheme for those picked out for top jobs, and all staff having to prove they have met four targets for professional development per year. The targets include evaluation skills, digital skills and learning a new skill. "Those who don't will not be eligible for promotions or sideways moves," he added.